Order US & Texas Flags Here! 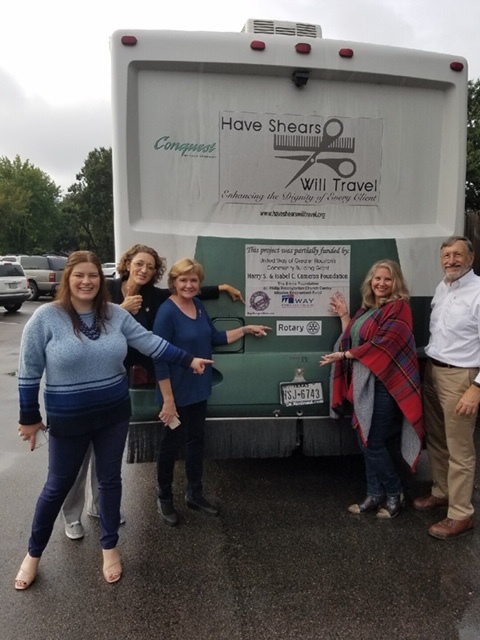 After our club meeting, six members visited the Have Shears Will Travel RV at Sobriety Matters. 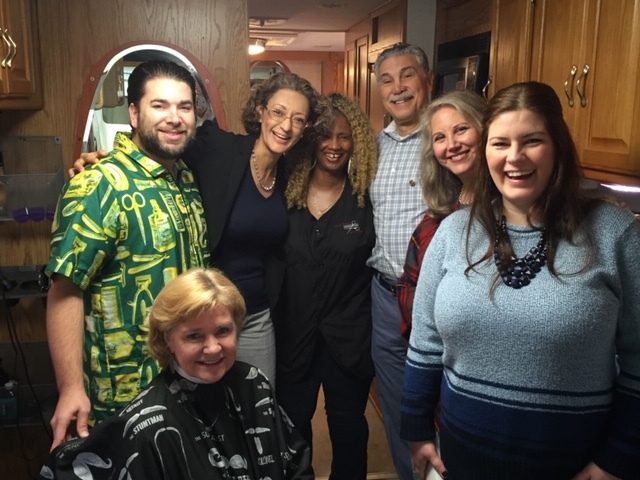 Pictured are Matt, the RV driver & barber for HSWT, Margarita, Oneida, stylist, AJ (Ara), Lisa and Serena. George taking the picture and I am seated pretending to get a cut. We talked with Matt and Oneida on what they do everyday, visiting 25 different venues each month and giving haircuts and shaves to about 500 men, women and children who cannot afford them. 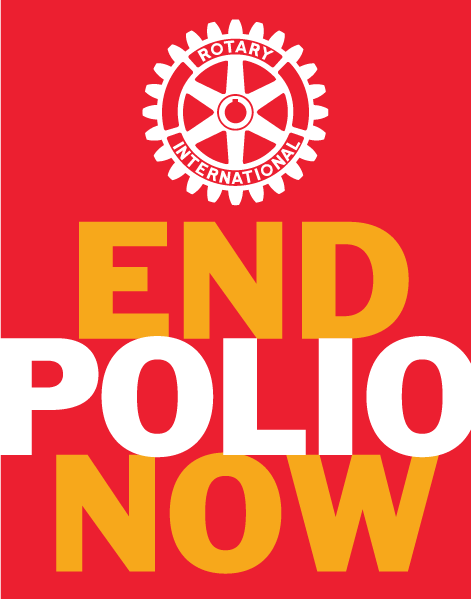 This is an amazing charity and the work and drive of Barbara Goodson (founder) and Matt and Oneida comes deep from the heart in Enhancing the Dignity of Every Client, because a salon is not an option for everyone. 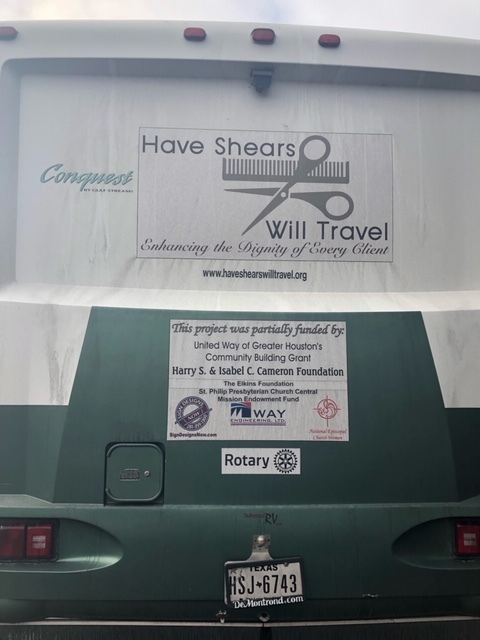 Please learn more at www.haveshearswilltravel.org and while you are there, please consider a contribution to keep this wonderful charity going.